← Singapore SKECHERS Electric Run® set to light up the night on April 2014! Enclaved between blocks and shophouses in rustic Bukit Merah, there lies Butterscotch Cafe. Been meaning to visit this cafe for a while but did not get a chance till recently and I dragged my colleagues along to get their opinions as well. Having read a few reviews prior to the visit kind of influenced my choices on that day. 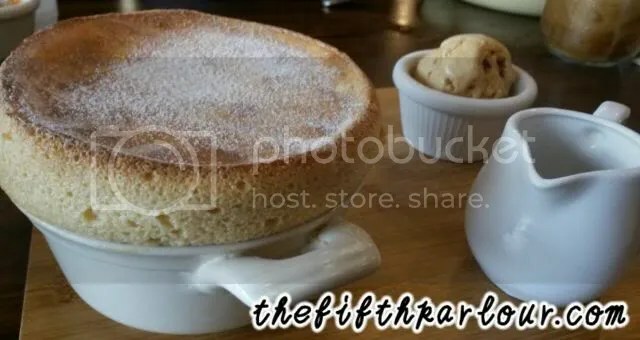 We had the French Toast, Truffle Fries, Chicken Chop with eggs, Buffalo Wings, and we ended the meal with their signature Butterscotch soufflé. From the get go we noticed that the choices for main course are limited. But the extensive range of coffee and desserts/cakes made up for it. Let’s let the pictures do the talking shall we? Piping hot cup of cappuccino ($5). Unfortunately I feel that it lacks a punch of something something. But it will do the trick if you need a caffeine hit. 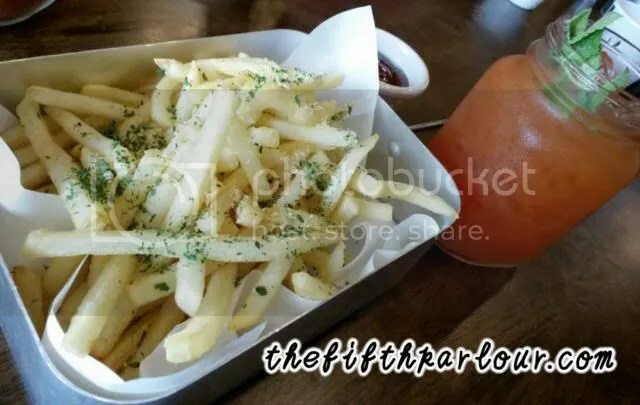 Truffle Fries ($9) and a fruit punch type of drink with mint (I’m sorry I really can’t remember the name and price of the drink!) . I ABSOLUTELY LOVE the fries. I did not personally taste the drink but all the colleagues that were with me were raving about it. Shall try that on my next visit. Chicken chop. (Again, my apologies I cannot recall the exact price. It was probably between $14-$18) The serving is huge and it would actually be ideal for sharing. The wedges and coleslaw was really good. But the chicken was a tad overcooked. Nonetheless, the sauce was pretty nice. 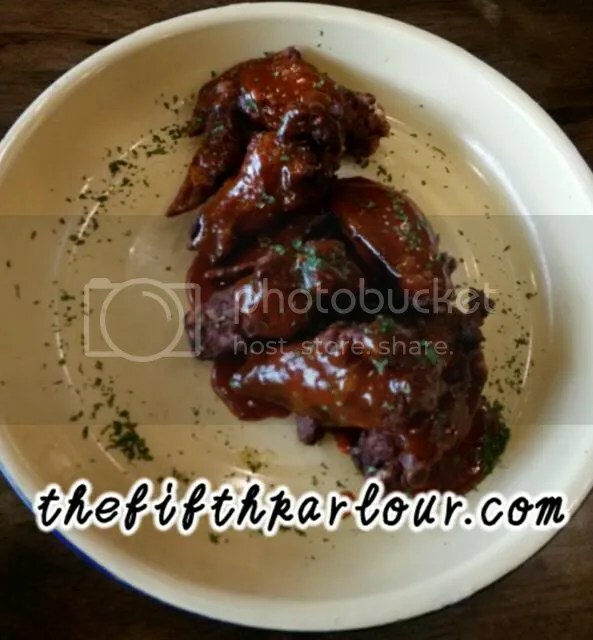 Buffalo Wings ($12). It may not look like much, but the sauce was pretty impressive. It was tangy, smokey, and has just the right consistency. However, again, the chicken was a tad overcooked and the edges were a bit too crispy. The Butterscotch Soufflé. This was one of the desserts that I really wanted to try. The soufflé by itself was pretty impressive and palate pleasing! Definitely meant for sharing. The ice cream however, has this metallic taste that I just can’t quite ignore even when paired with the soufflé. None of us finished the ice cream. 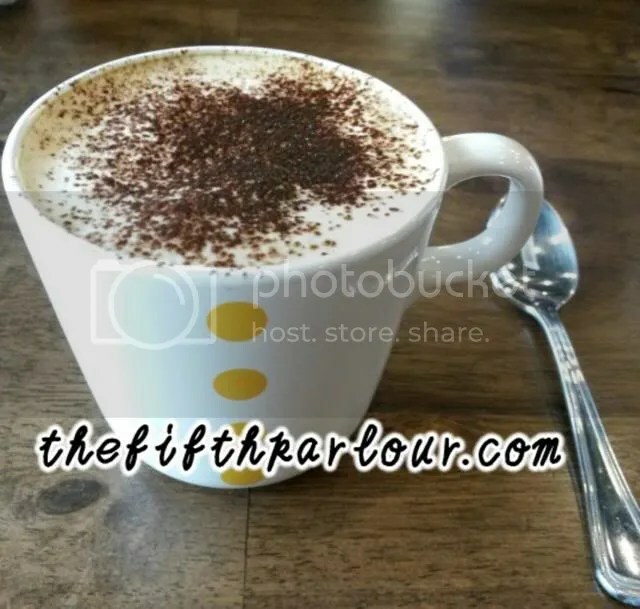 Pros: Nice ambience, friendly staff, wide range of desserts coffees and drinks. I feel that this place is charming and would love to just sit back, relax, have some coffee and hangout. They also provide free WiFi. Cons: The menu for the maincourse is truly limited. The food is either hit or miss. And my biggest grouse would be the price point. It is on the expensive side as you can see from the prices that I listed. For me alone, I paid almost $50. 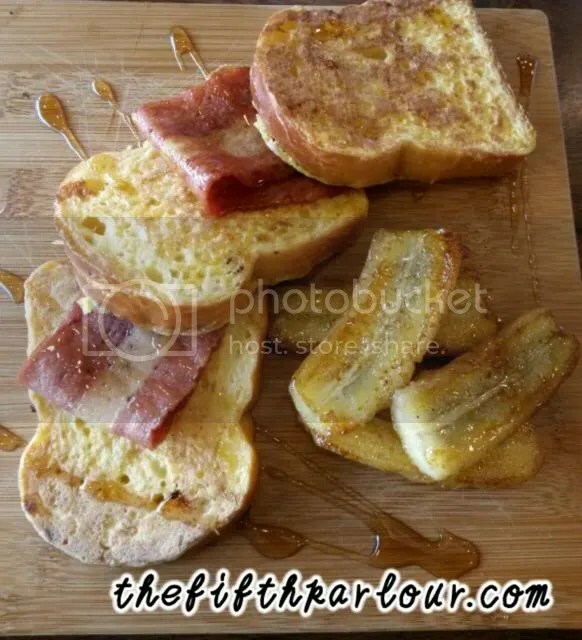 Granted I ordered more than a normal portion for review as well as sharing purposes (french toast, truffle fries, souffle, and coffee), $50 for lunch is a bit too much. 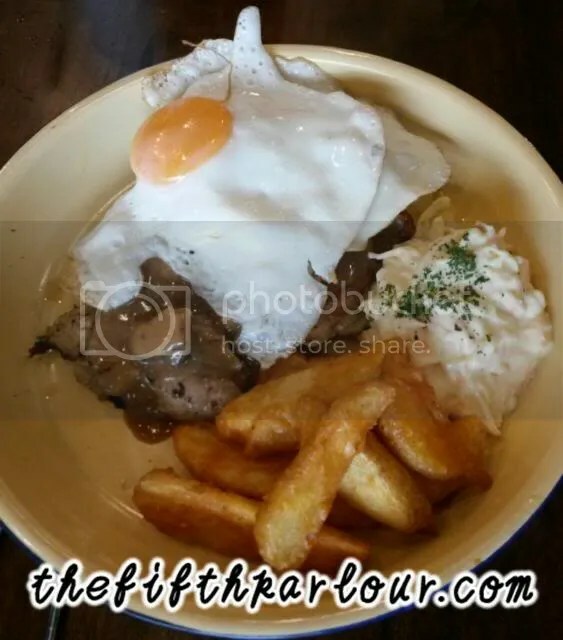 Nonetheless, I would definitely recommend people to come here to try it for themselves as there are truly some good food that is worth the money as well as the trek (Bukit Merah is pretty confusing).